Our great state of Kentucky, has 120 counties and even more little towns that fill these counties. They are made up of hard working good people, that are raising families and earning a living in this state. We want to recognize these places, some times they are map dots, sometimes they are a big metropolis. Today's My Town Monday Spotlight is Bardstown, Kentucky! Bardstown is an amazing smaller sized town with a really rich history. My husband is a huge Thomas Merton fan, when I told him there is an art gallery that has Thomas Merton books he was all over that. You should stop in and check it out. Here is their website. If you have been in Kentucky for any length of time chances are you have heard the song "My Old Kentucky Home." Did you know that you can head to the Stephen Foster Story in Bardstown and see a play all about this talented man's life? Perhaps you need to stretch your legs after a long car ride, or have restless kids that need to get some energy out. Why not take a hike on one of the path's many trails at Bernheim Arborteum? Most people think of Bardstown as a bourbon lovers paradise but did you realize that there is a winery that you can tour? It is called Chuckleberry Farm and Winery. You could always indulge your civil war buff with a trip to the Bardstown Civil War Museum. If you plan on doing it this year do it soon because they will close on December 1st and stay closed until the end of February. There is a list that could go on forever of quaint little Bed and Breakfast, if that is your cup of tea. The square in Bardstown offers cute shops and restaurants. You can check that website out here. 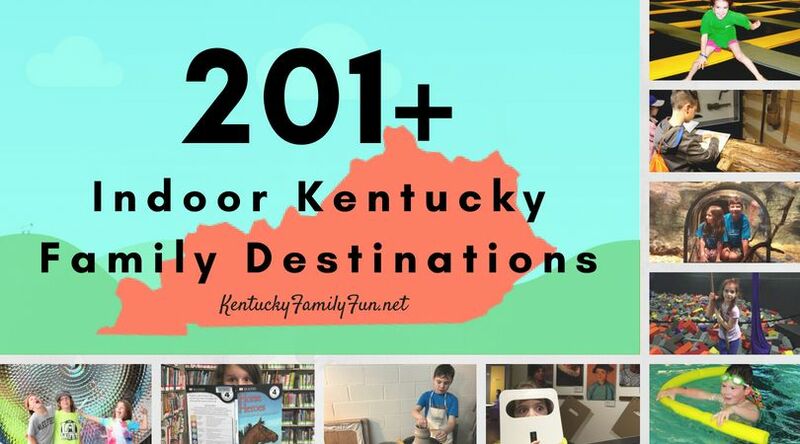 The things I have listed are just a tip of the iceberg, Bardstown has so many things to do for families of all ages. What is your favorite thing to do when you are in Bardstown? We love Bowling Green and Louisville too!